Choose your domain written in Cyrillic! Cyrillic domains are an alternative of domains written in Latin and are even preferred for some longer and more complex words. These domains are so called IDN (Internationalized Domain Names), which allow symbols different from Latin ones to be used in the domain name. They are available for over 100 languages, as in Bulgaria most interesting are domains in Bulgarian, because they are easier to read. For the moment Cyrillic domains are available for .COM, .NET and .ORG areas. It is possible to register an entirely Cyrillic domain name with the extensions .ею, .сайт and .онлайн. 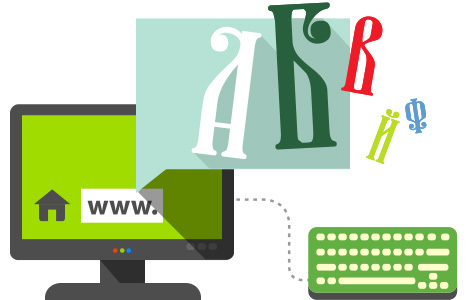 Domain registration in .бг areas also will be available soon.